Stream excerpts from SHAPE artist Yair Elazar Glotman‘s new recording Études, which is out on Subtext this Friday! 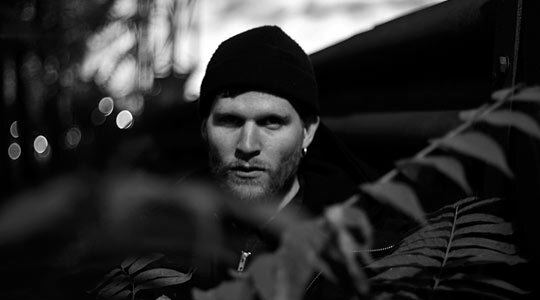 Yair Elazar Glotman (also known as Ketev) is a musician and sound artist living in Berlin. His compositions are currently concerned with analog tape loops, electronics and contrabass. He trained as a classical contrabass player, and has studied electro acoustic composition. His work has been presented in contexts such as CTM festival, Norberg Music Festival and KW Institute for Contemporary Art and has released on Subtext, Opal Tapes and Aurora Borealis. You can catch Glotman playing under his Ketev moniker at a special event by CTM festival on August 13 as well as at the musikprotokoll festival in Graz, Austria on October 8.